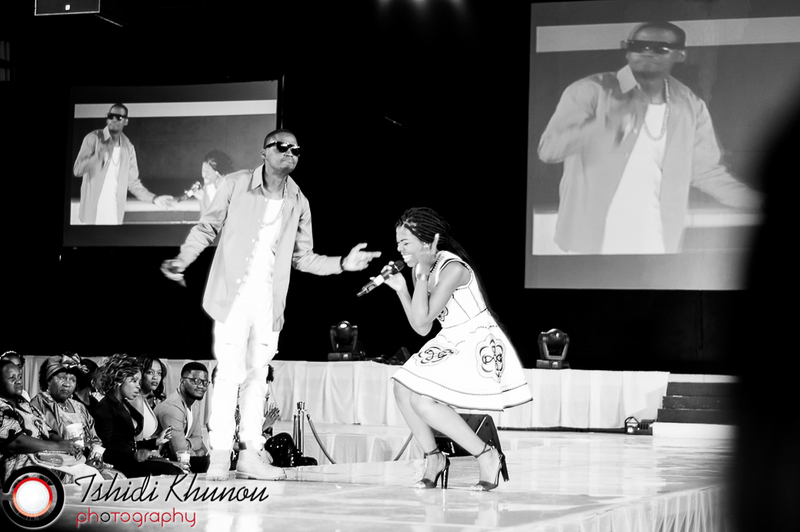 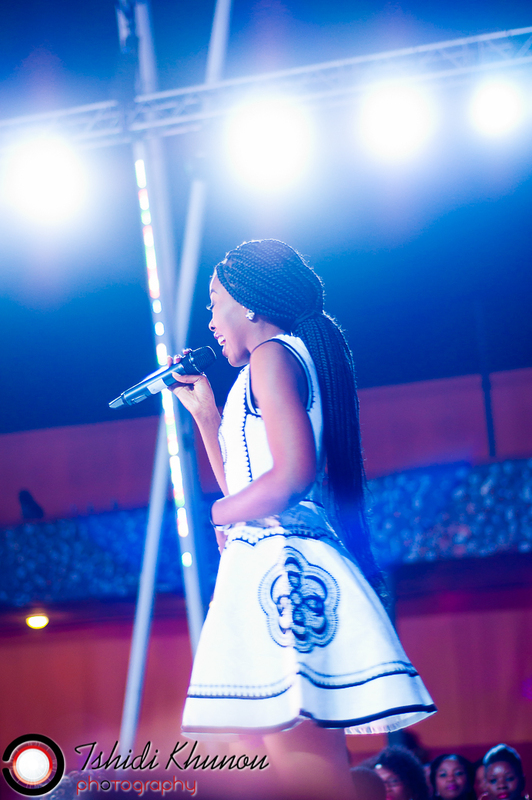 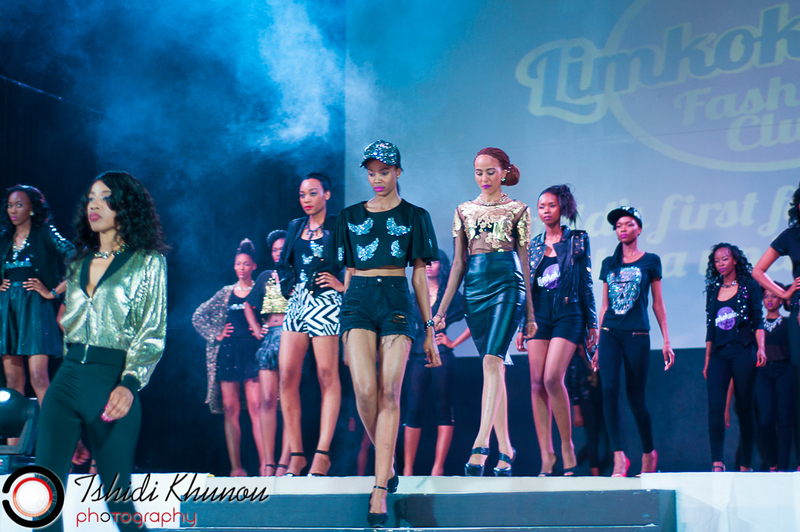 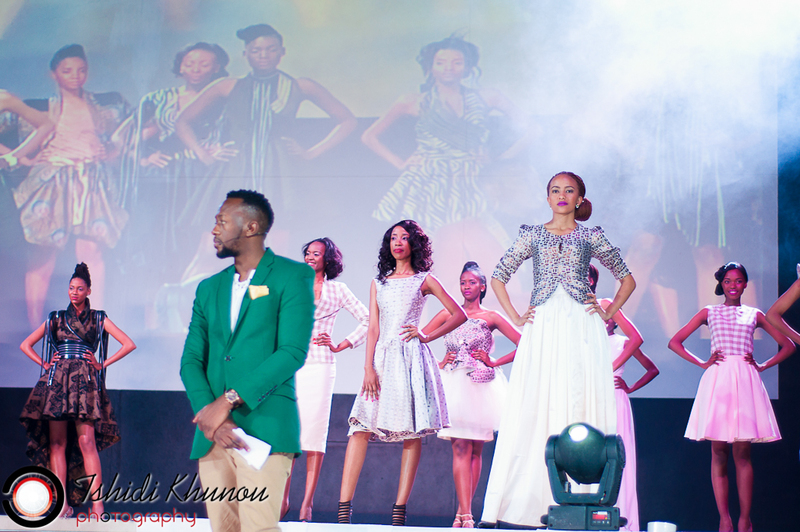 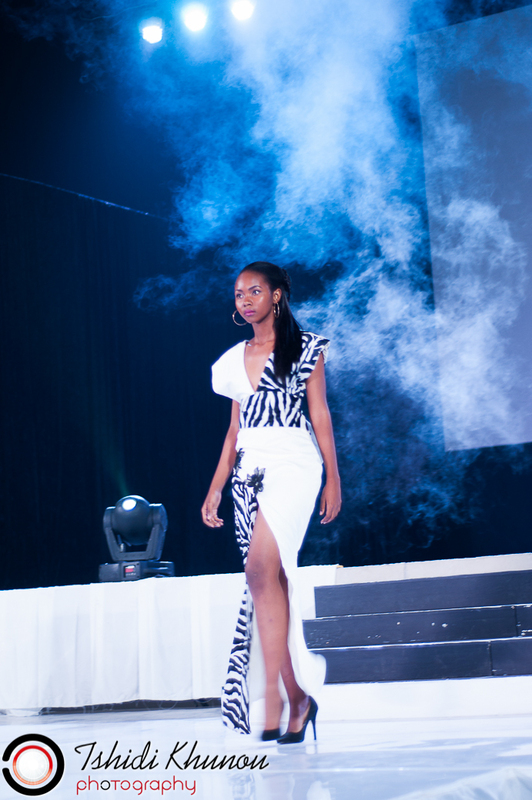 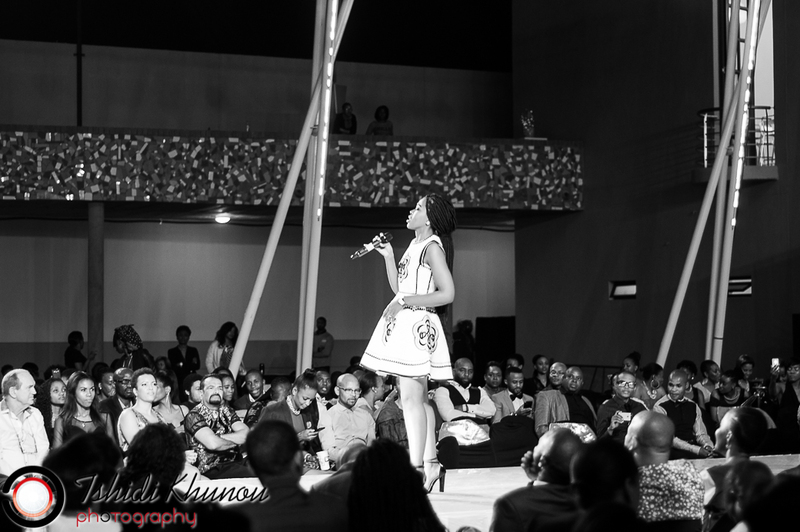 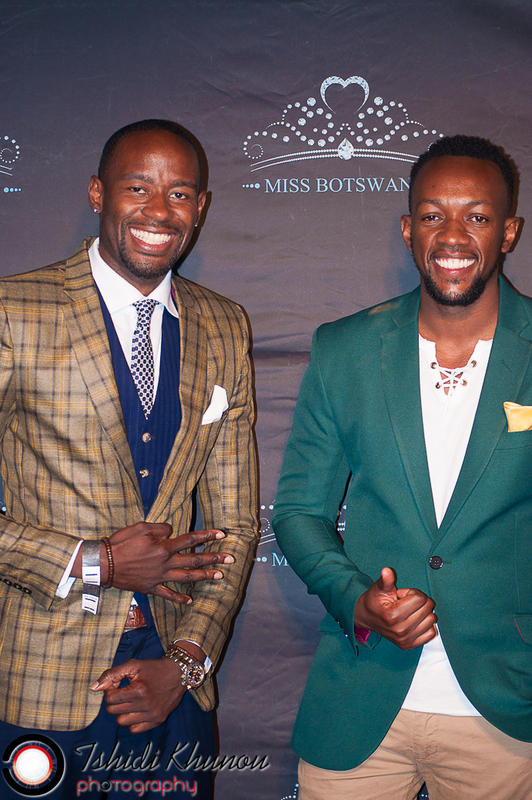 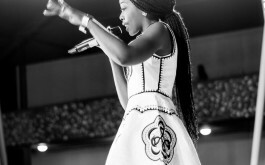 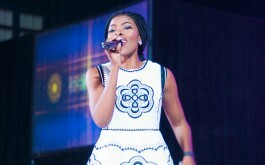 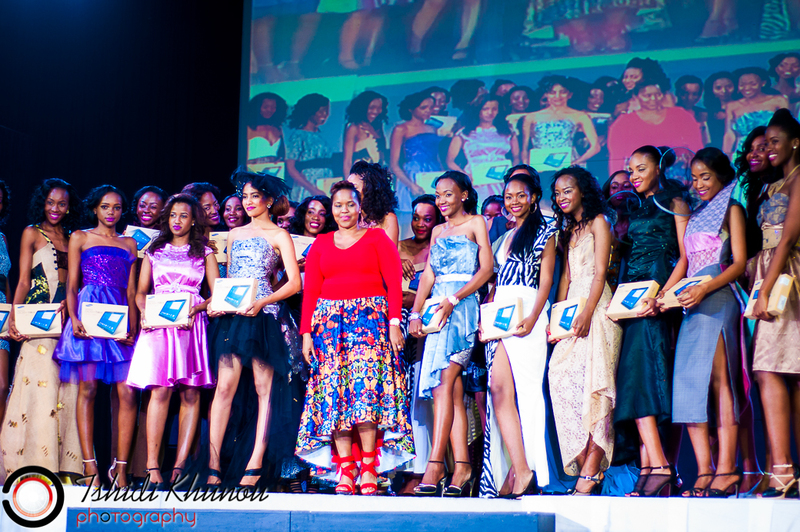 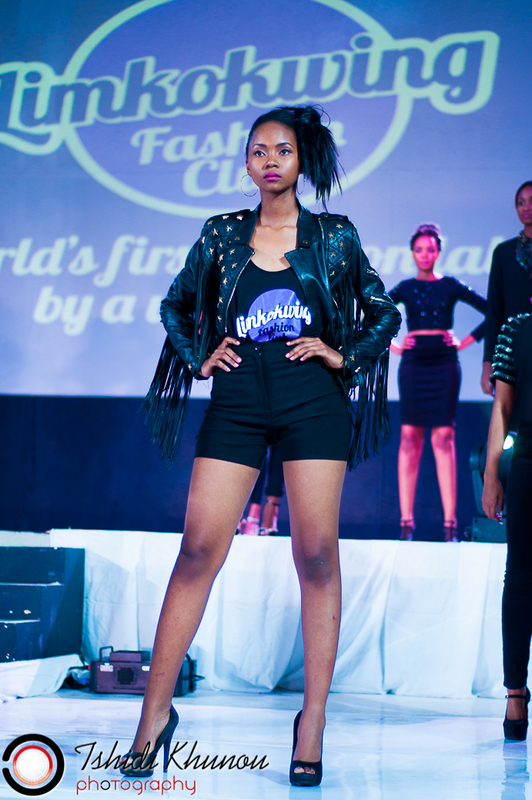 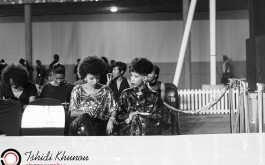 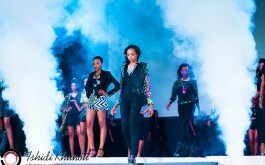 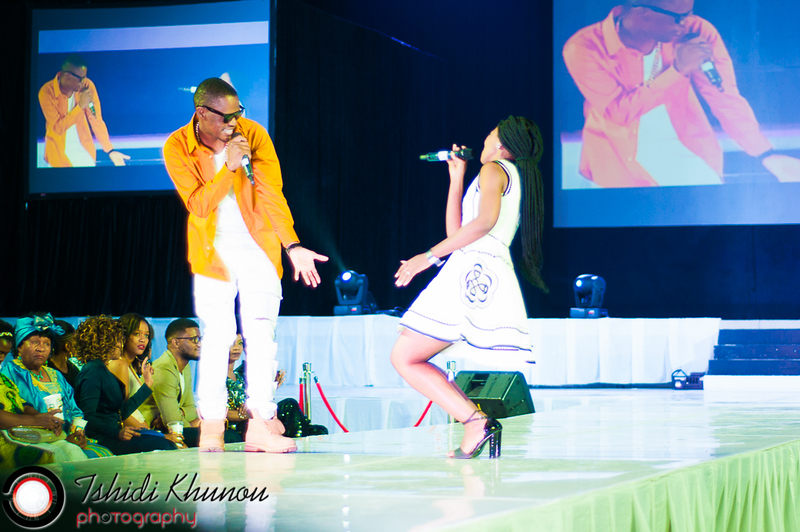 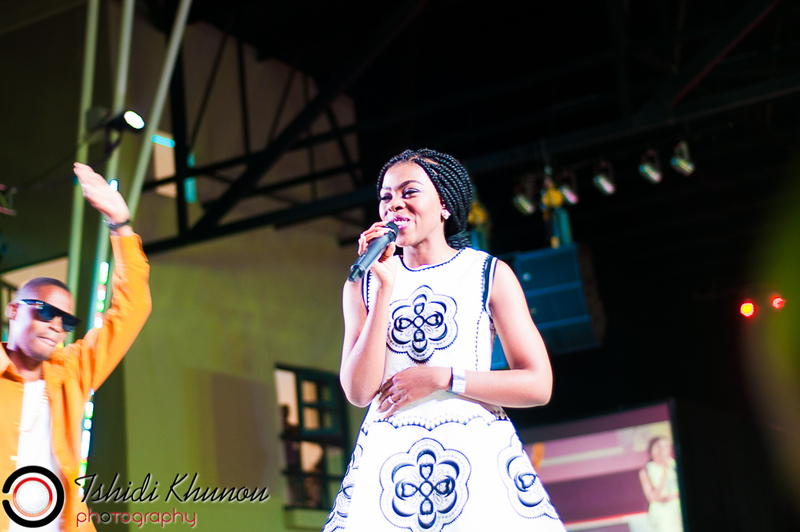 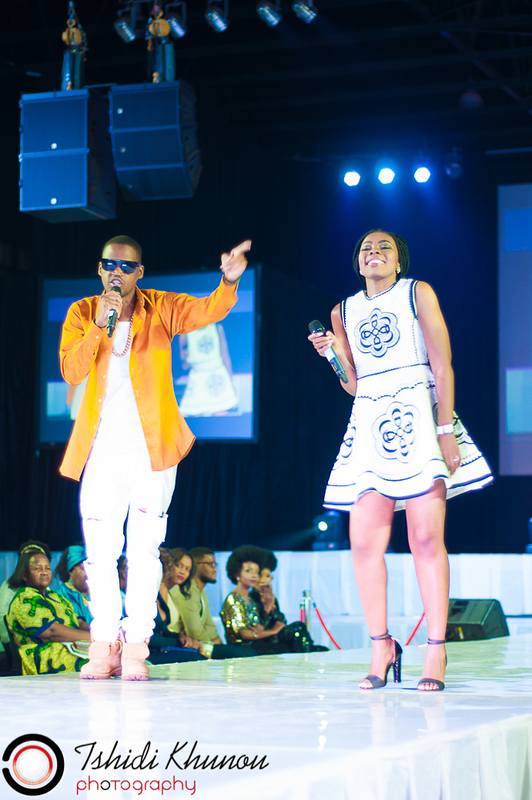 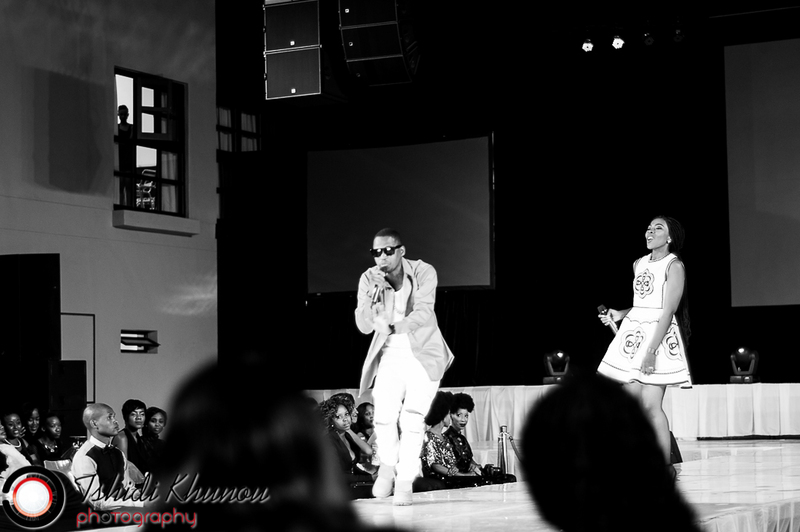 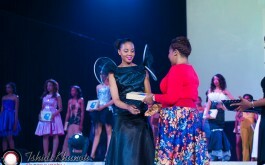 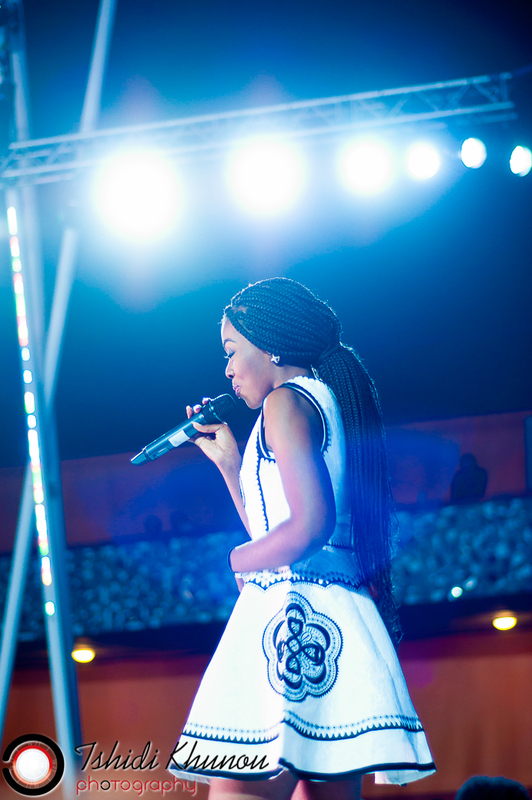 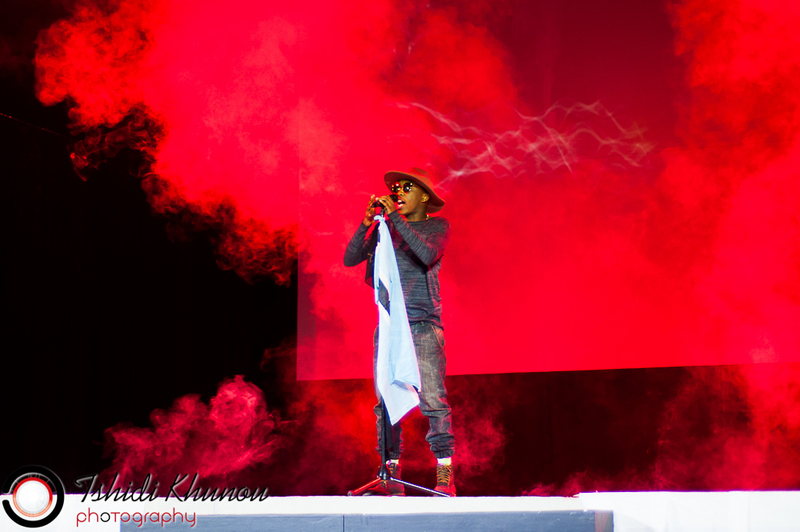 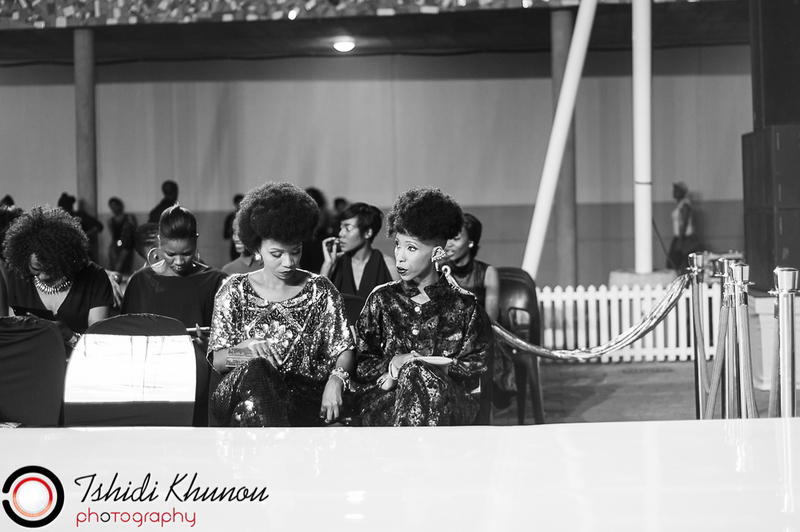 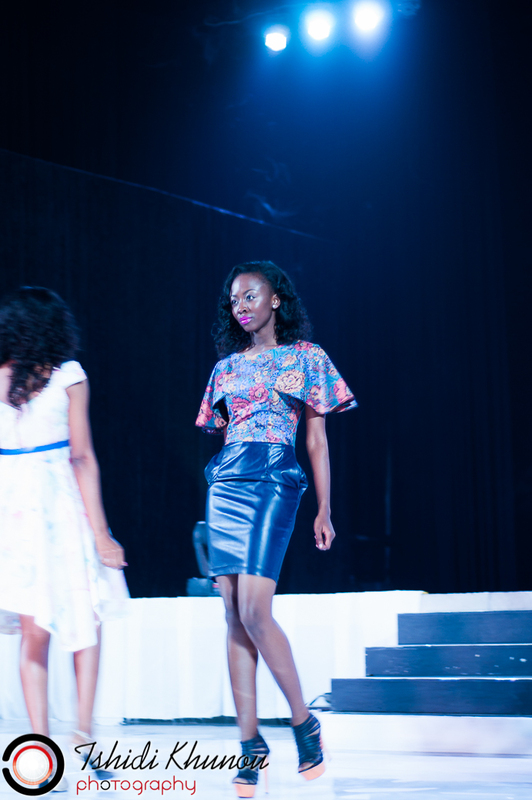 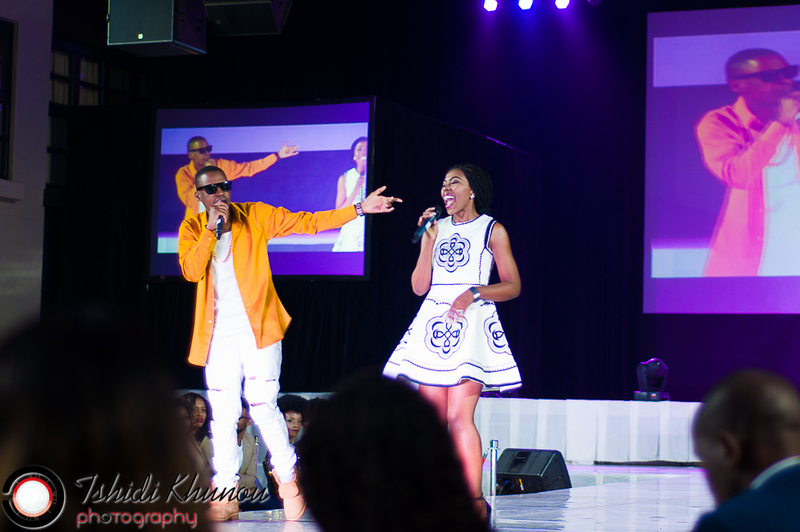 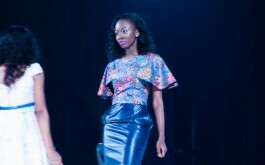 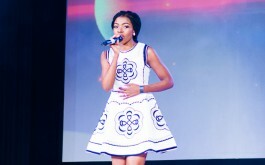 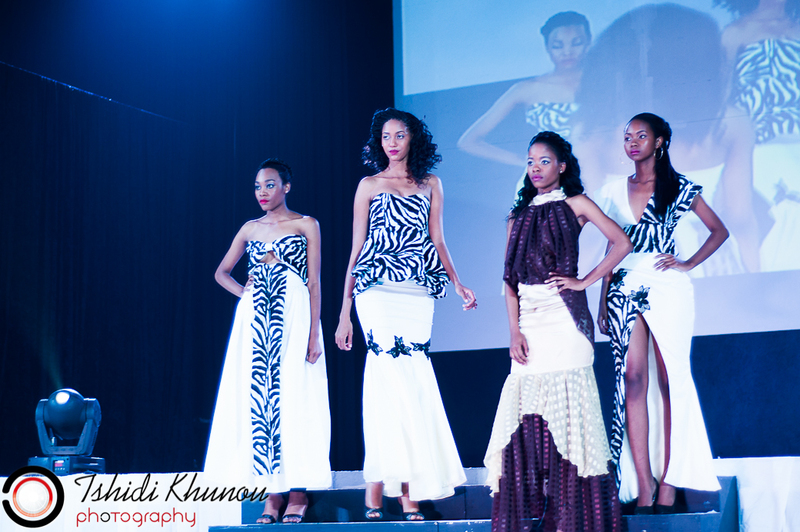 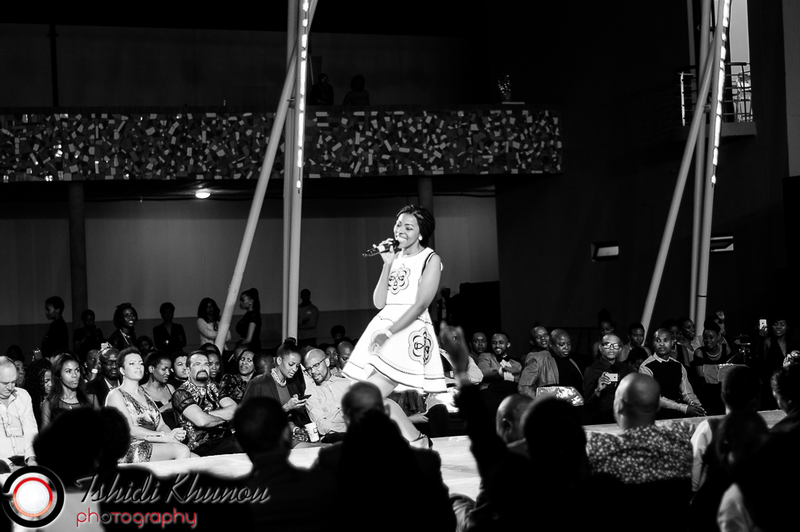 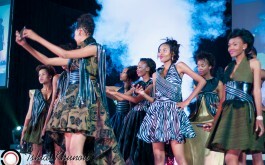 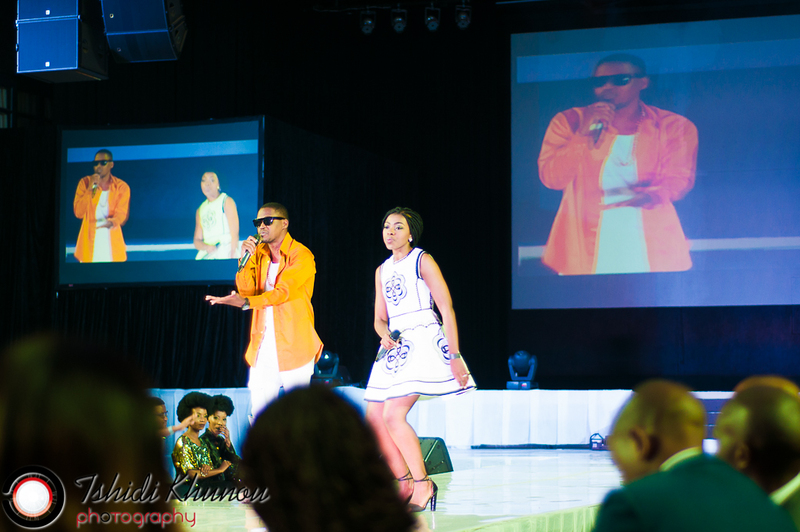 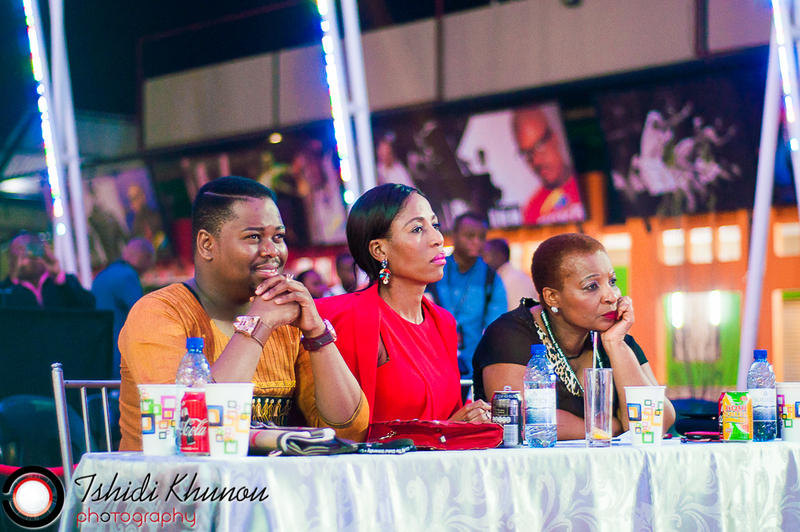 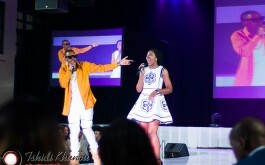 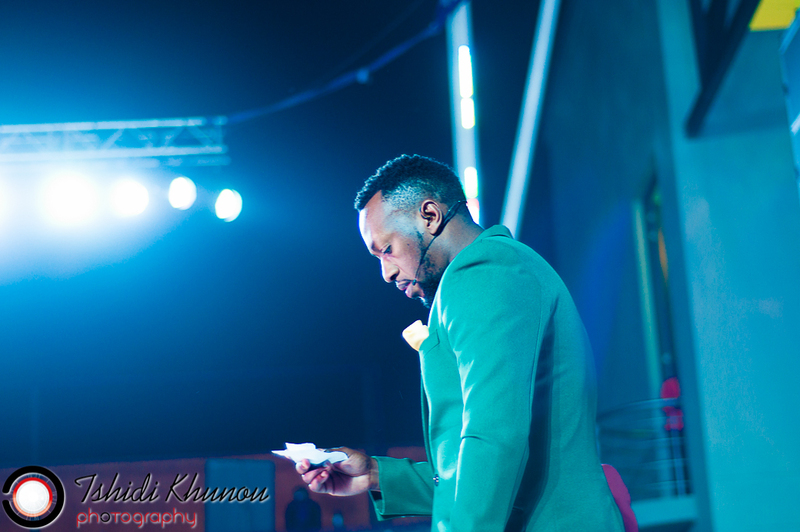 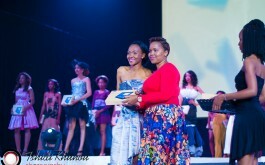 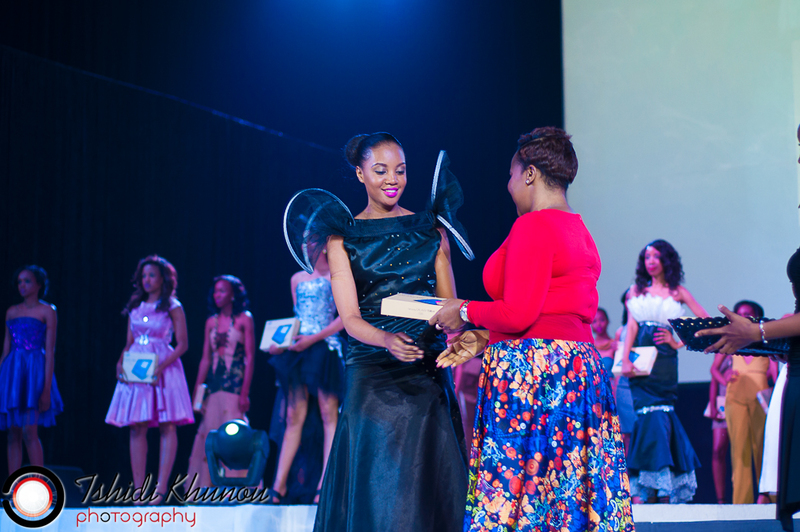 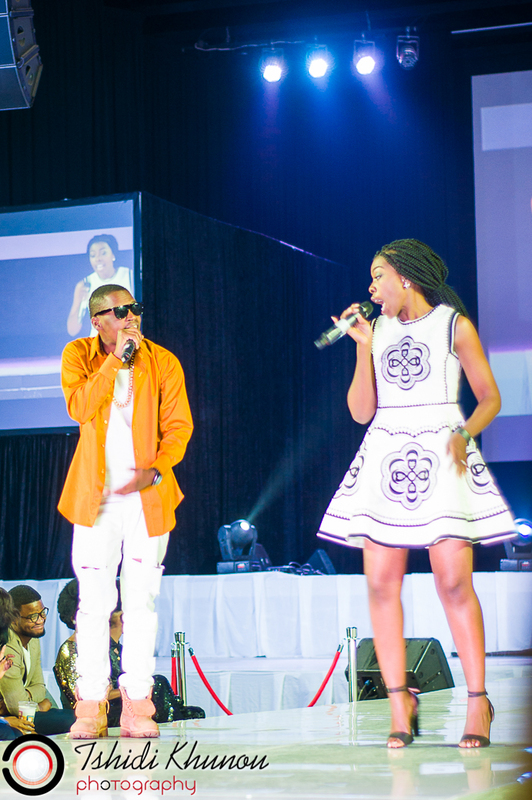 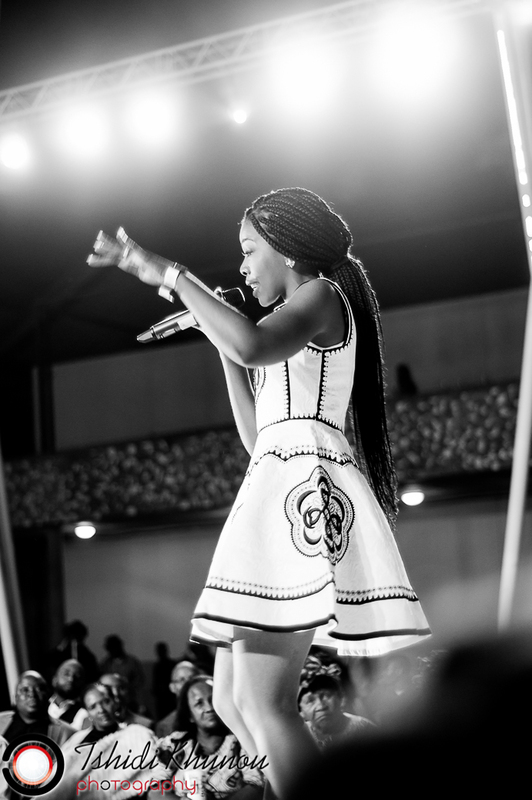 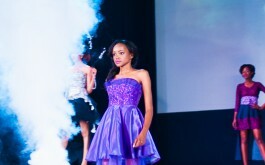 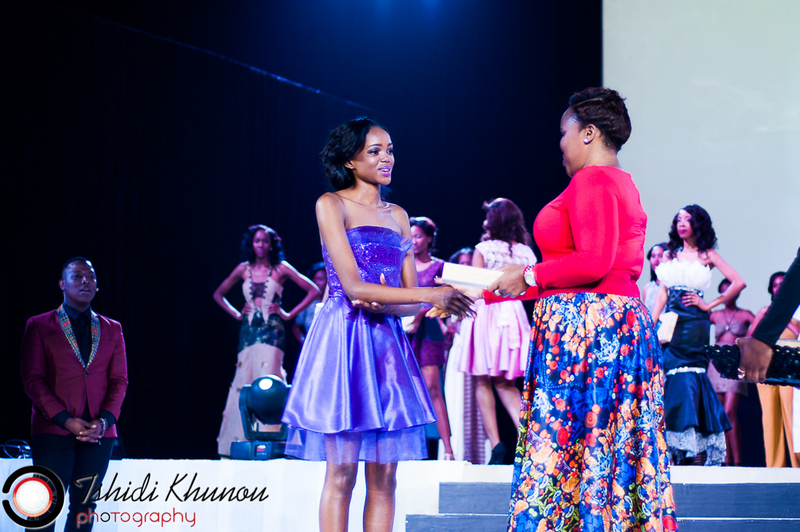 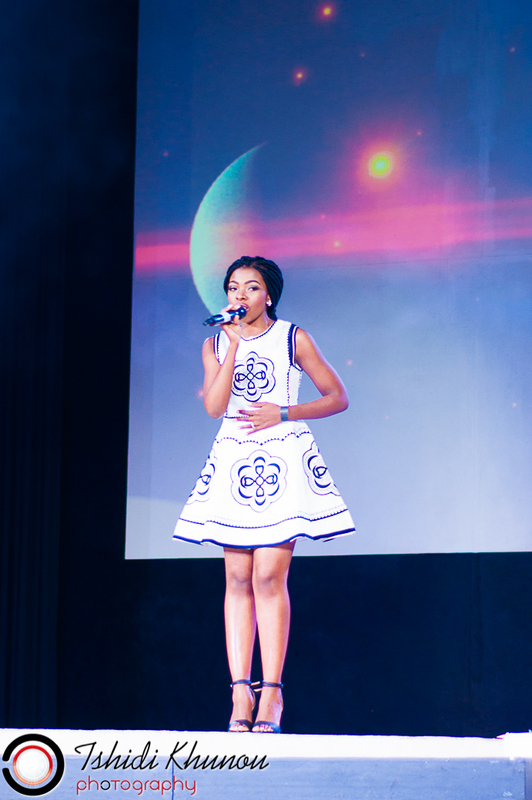 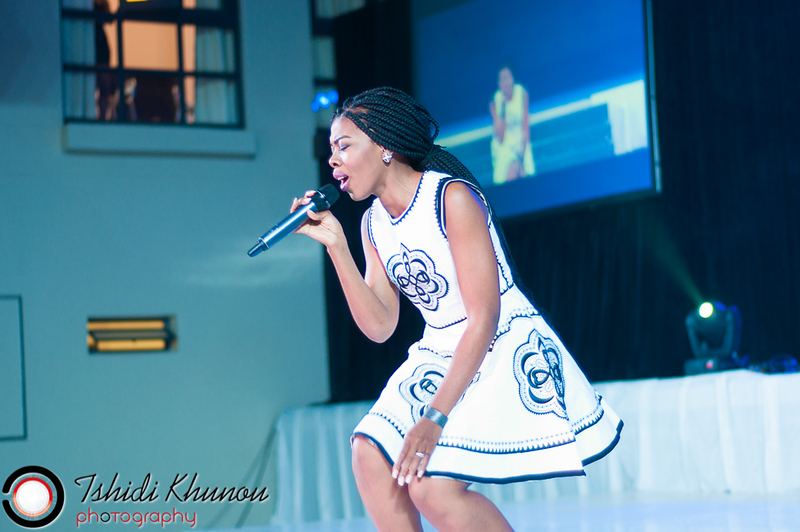 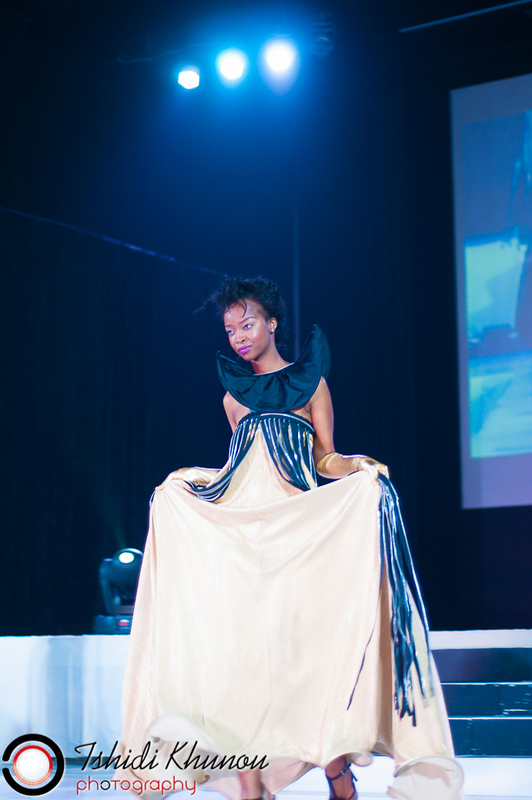 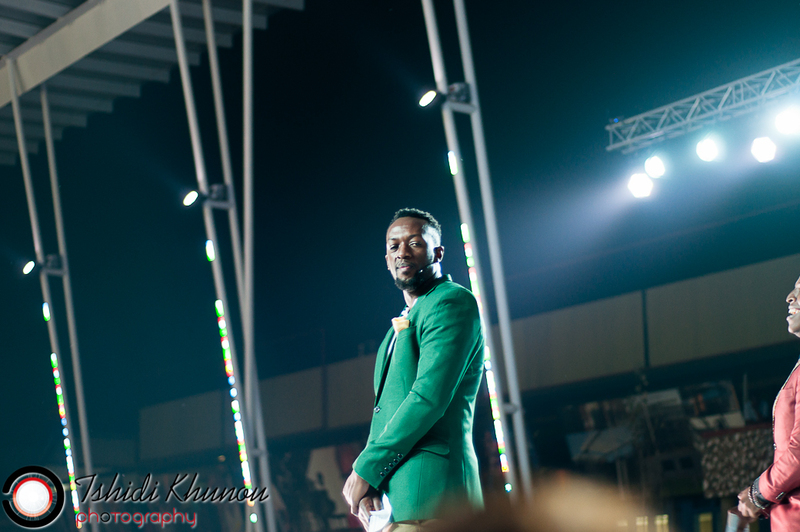 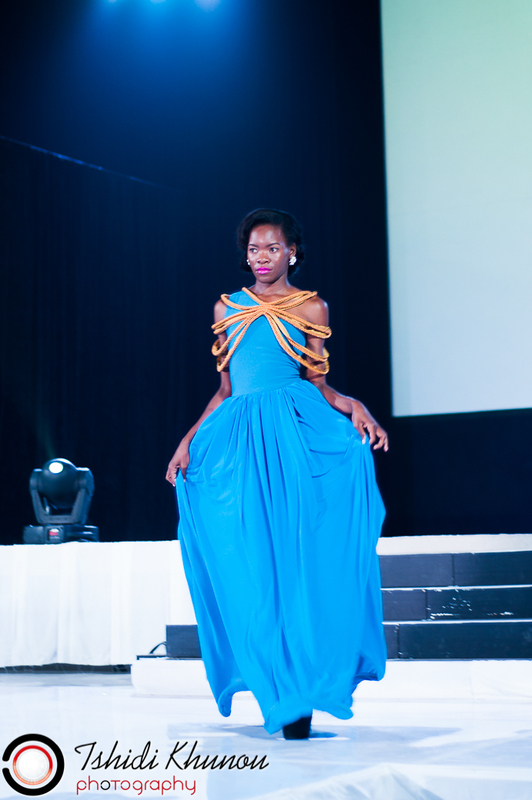 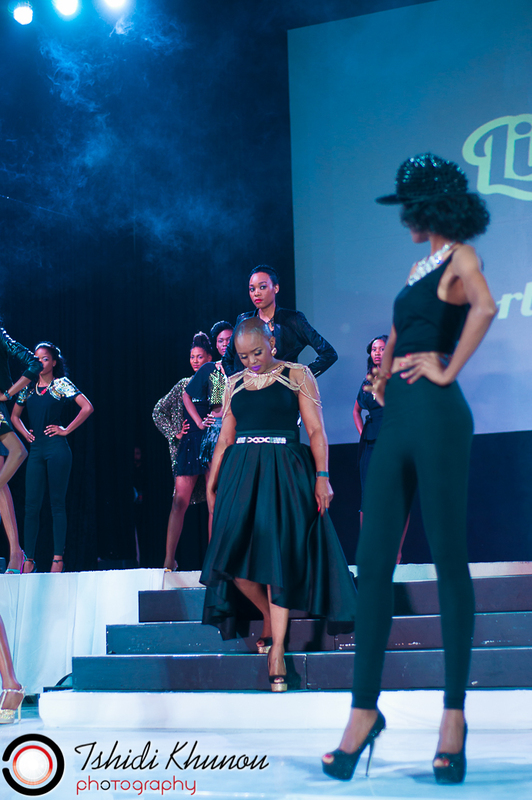 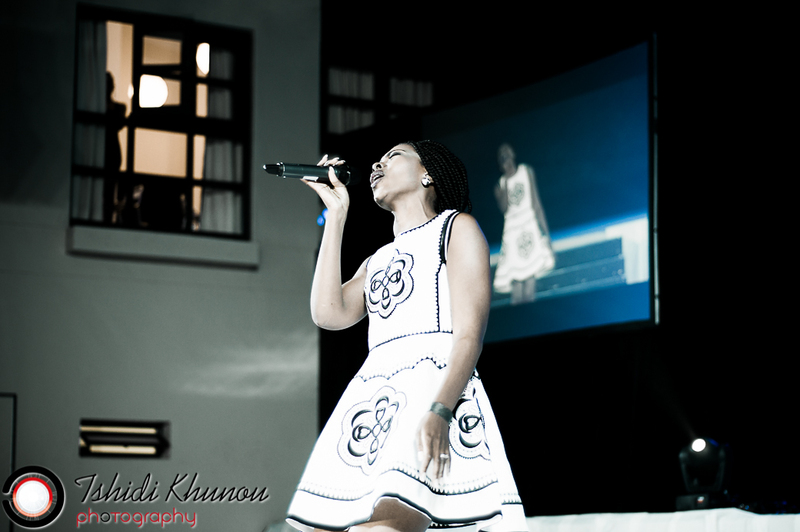 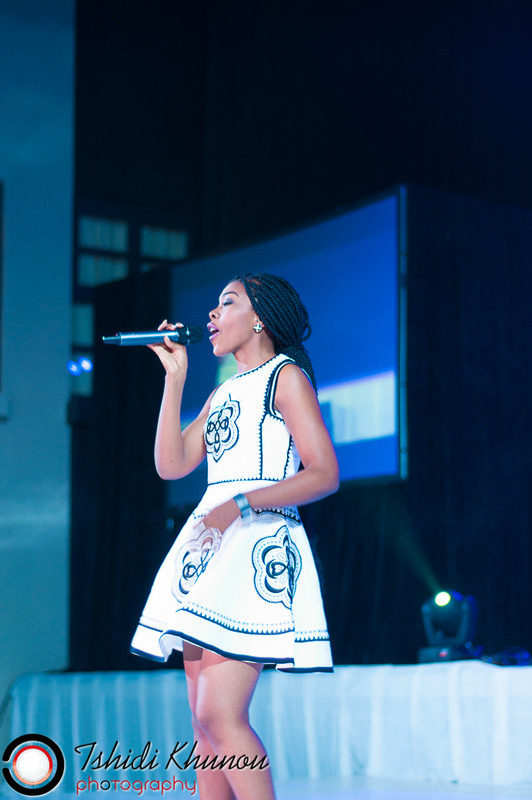 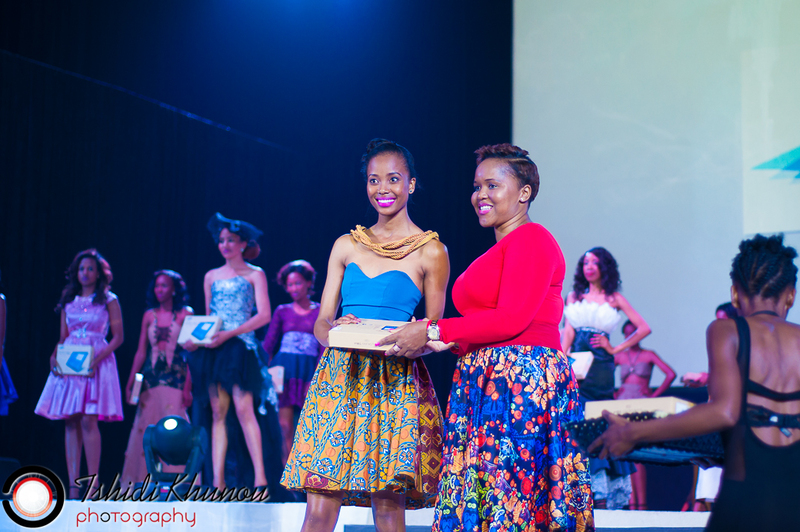 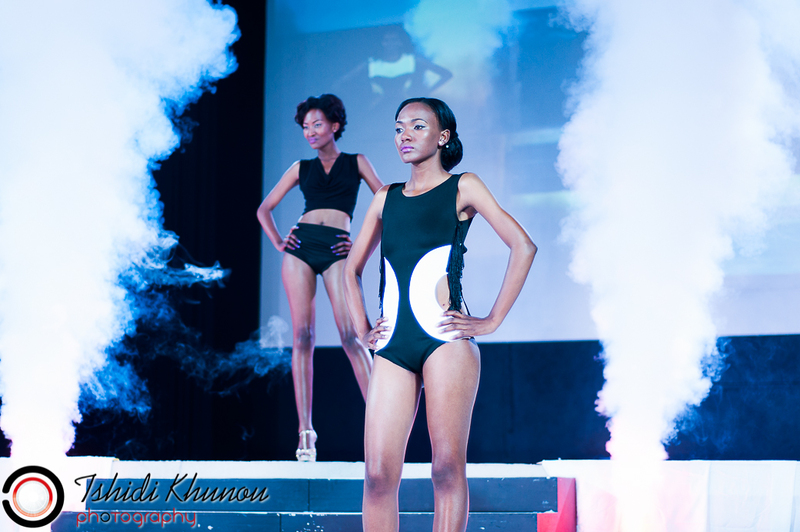 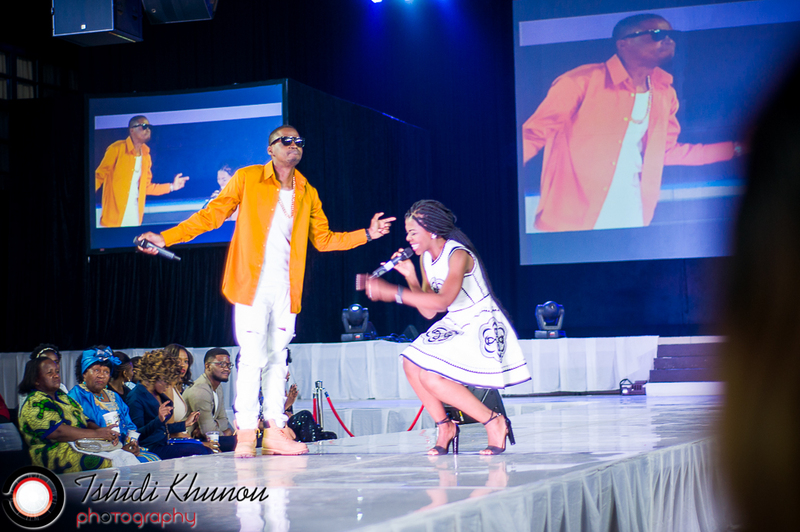 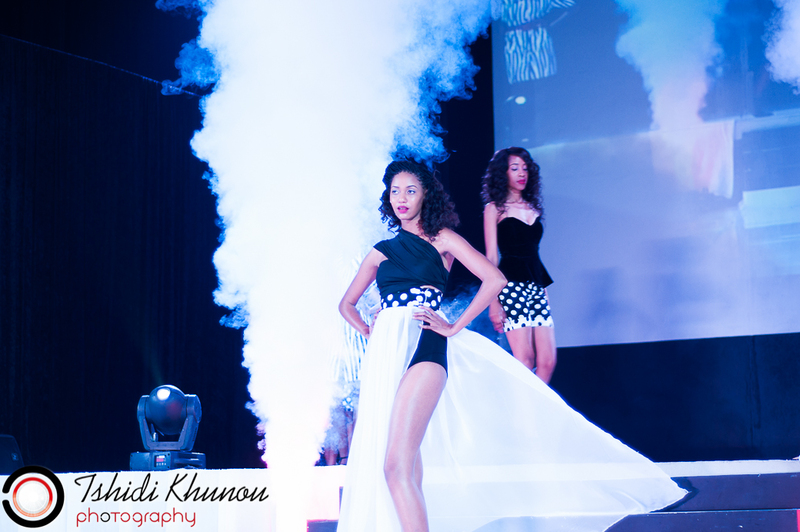 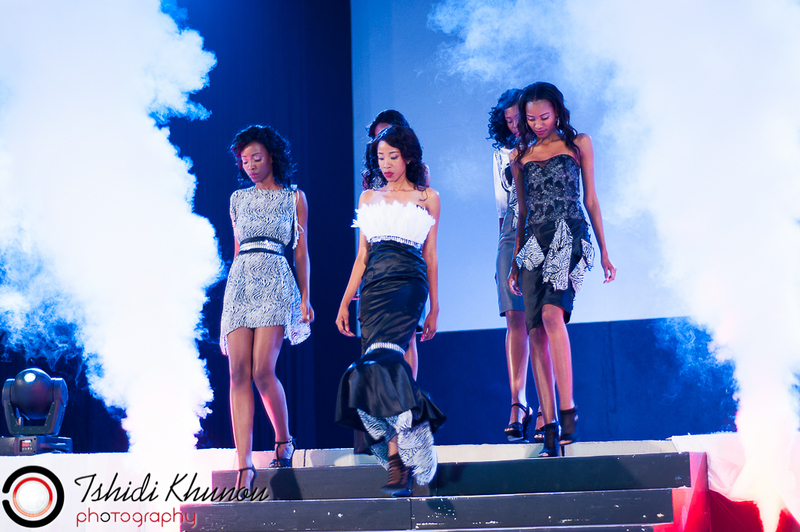 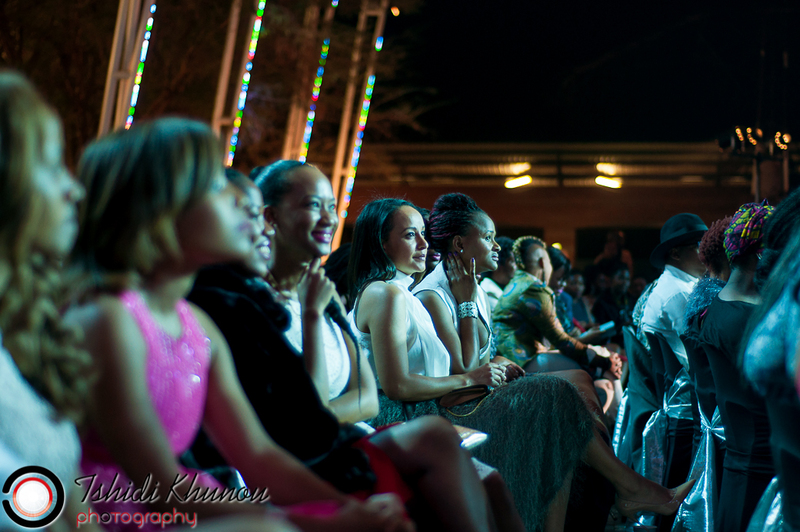 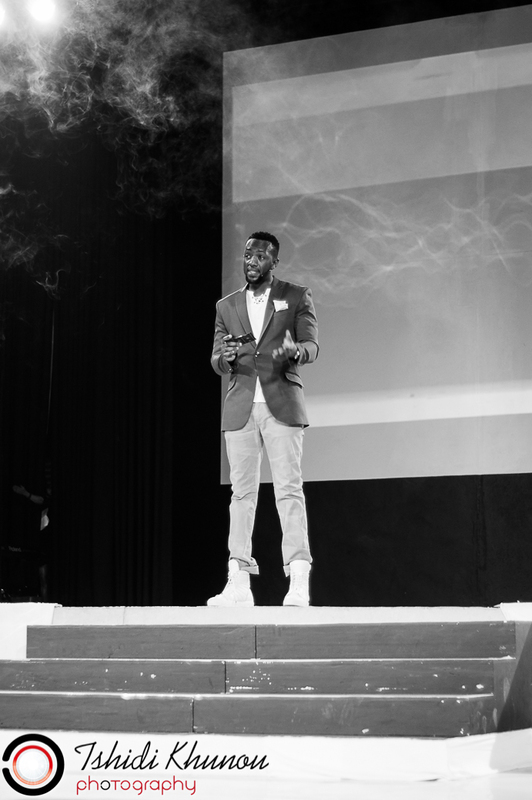 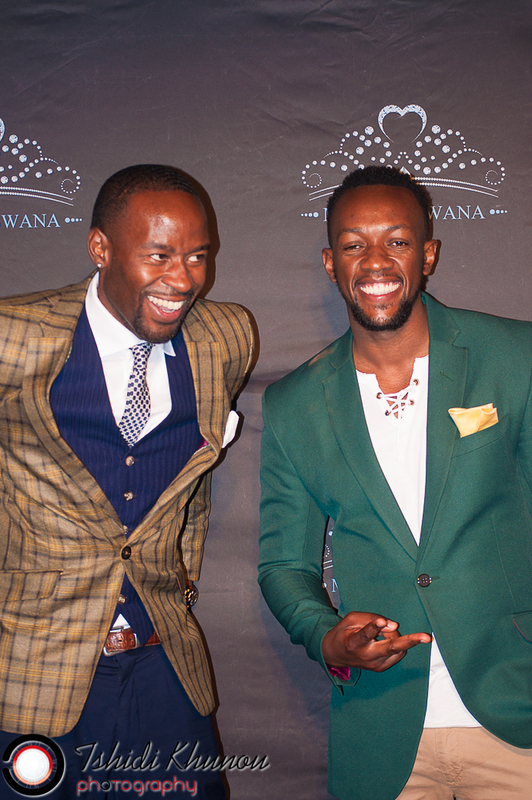 After a two year break, the organisers of Miss Botswana 2015 worked on a show stopper fashion show. 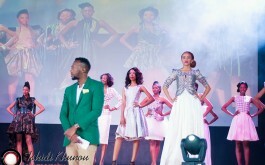 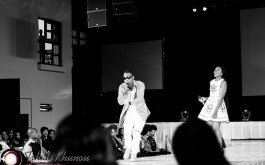 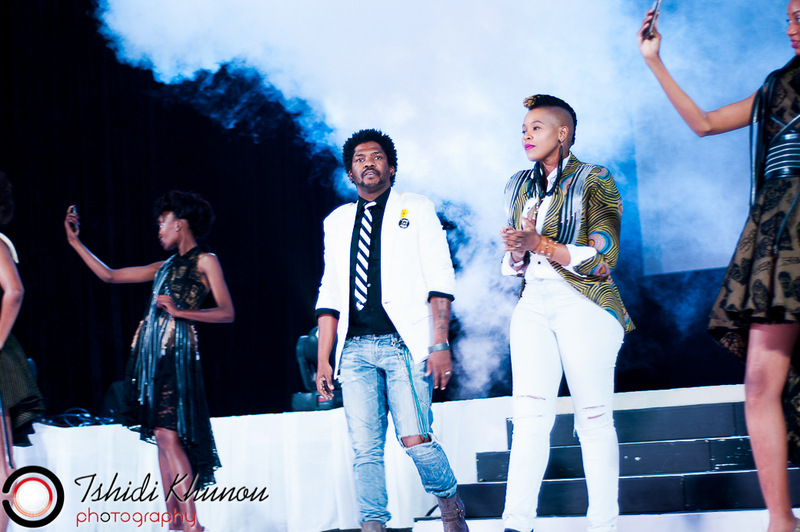 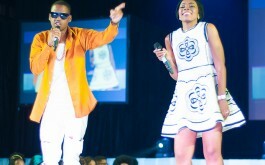 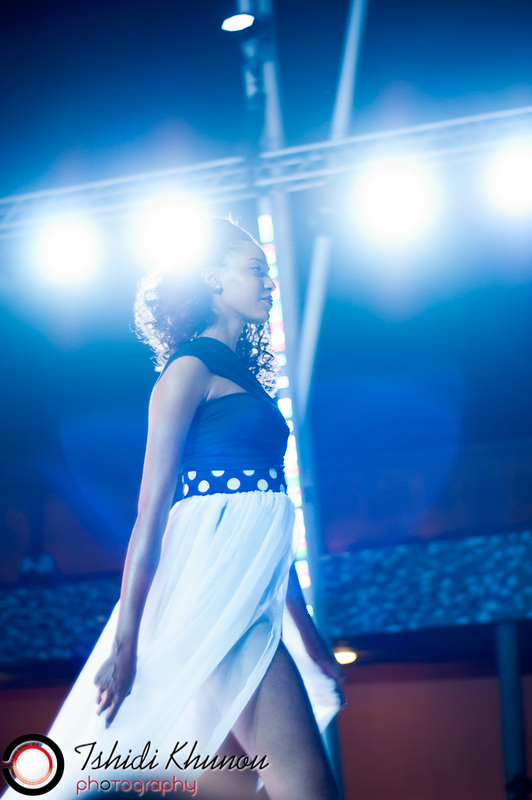 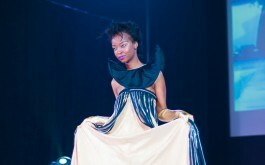 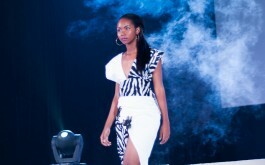 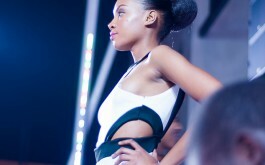 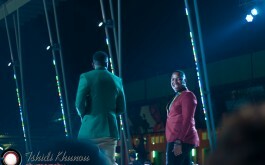 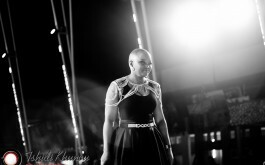 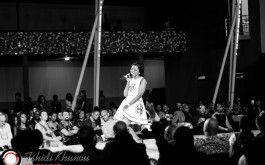 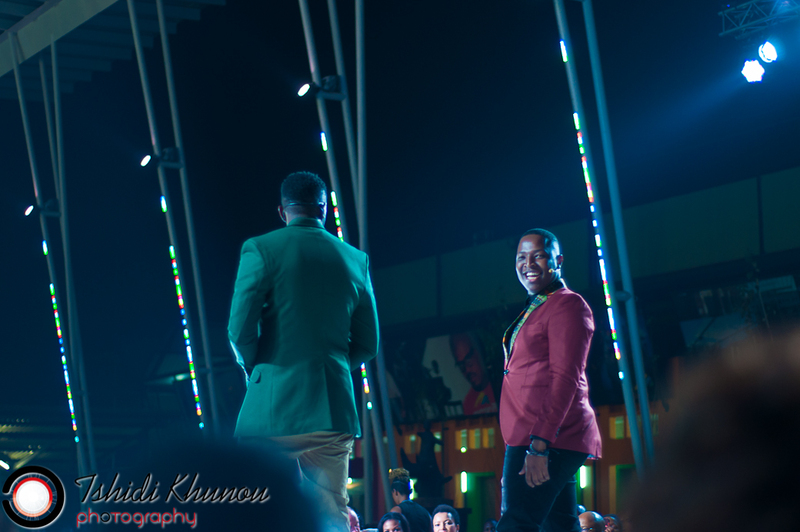 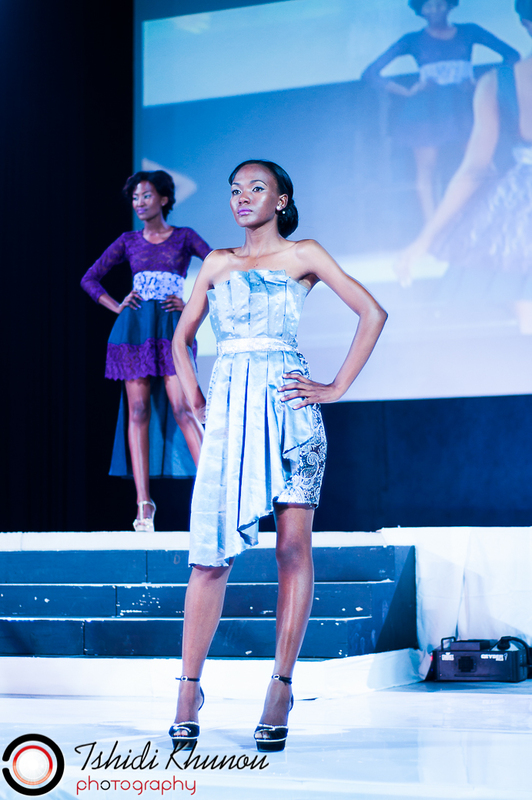 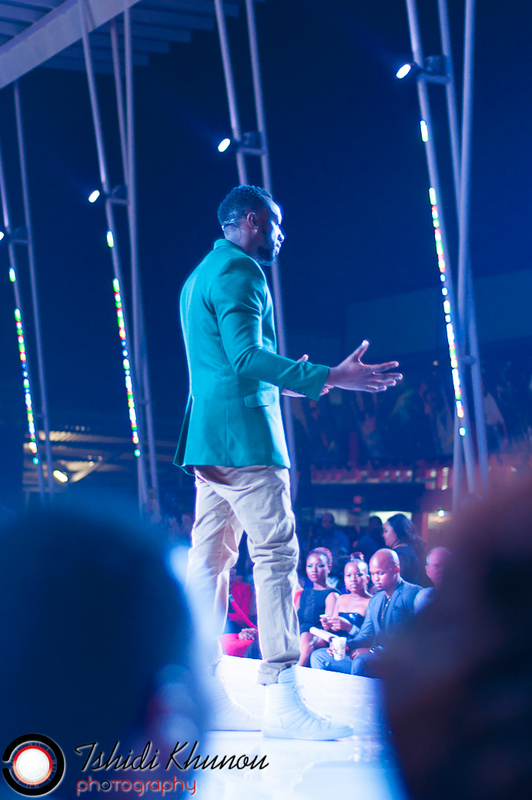 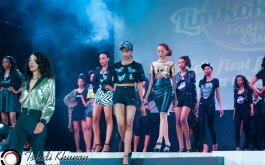 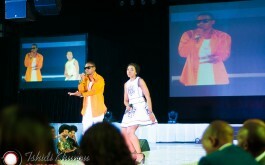 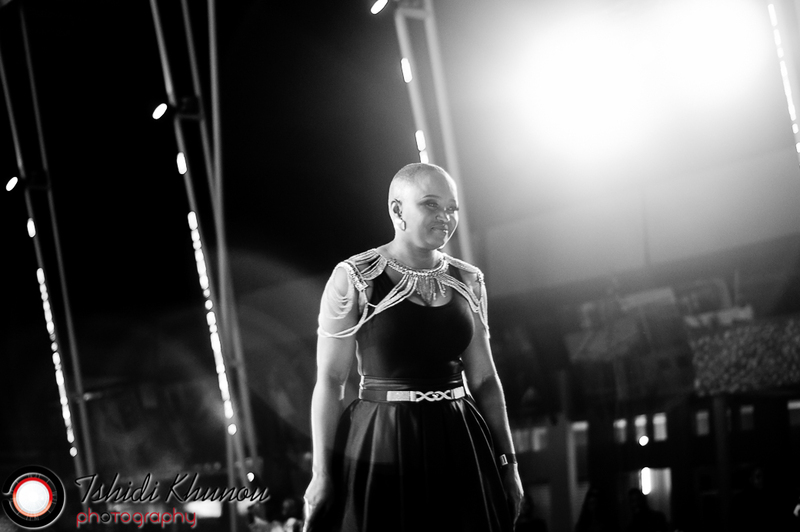 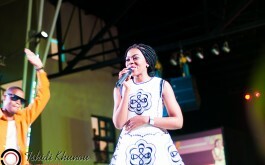 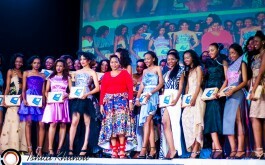 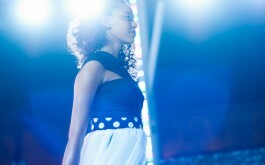 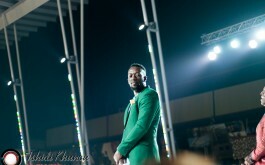 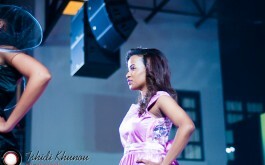 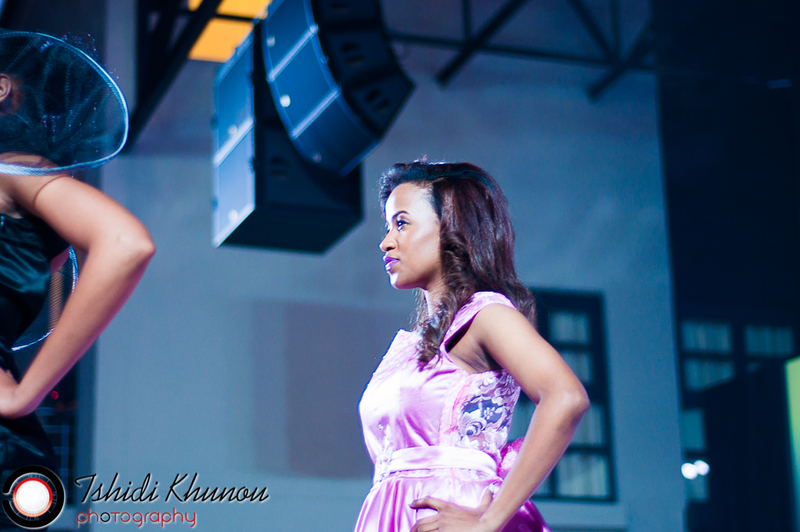 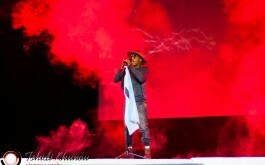 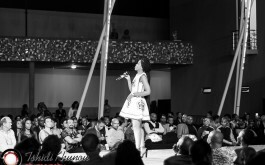 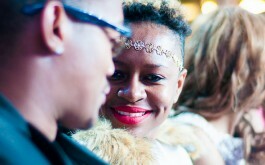 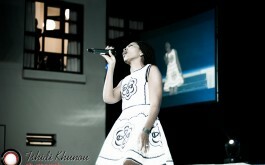 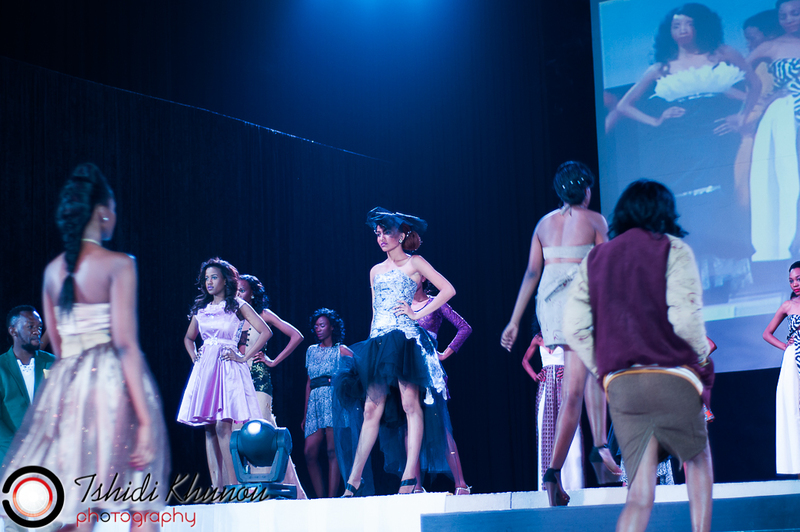 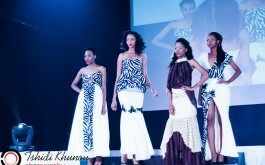 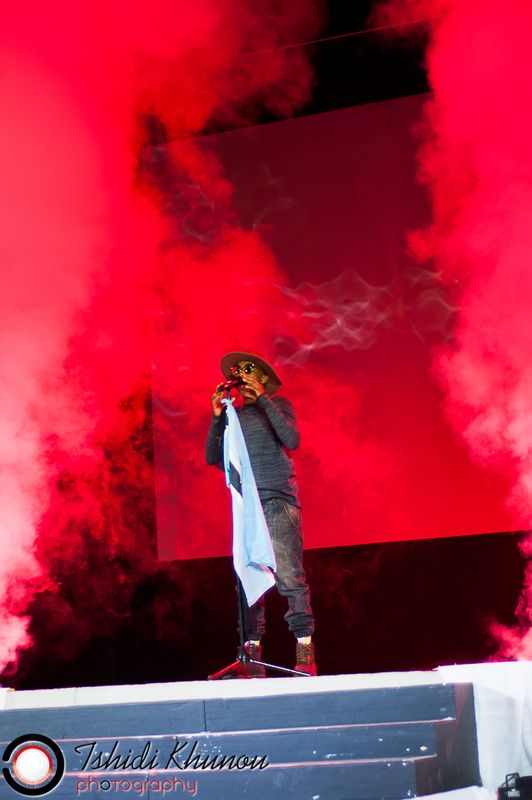 The fashion show was held the Molapo Crossing Piazza on the 29th of August. 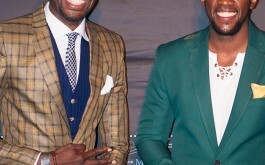 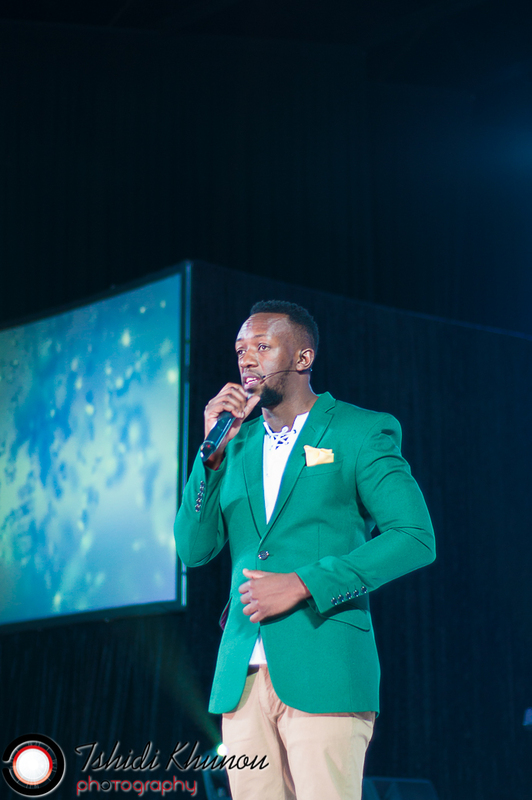 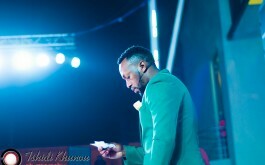 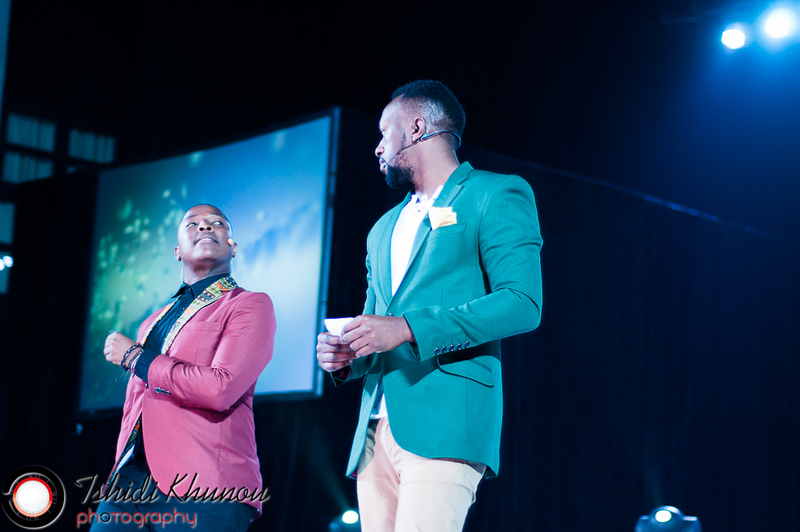 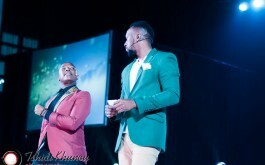 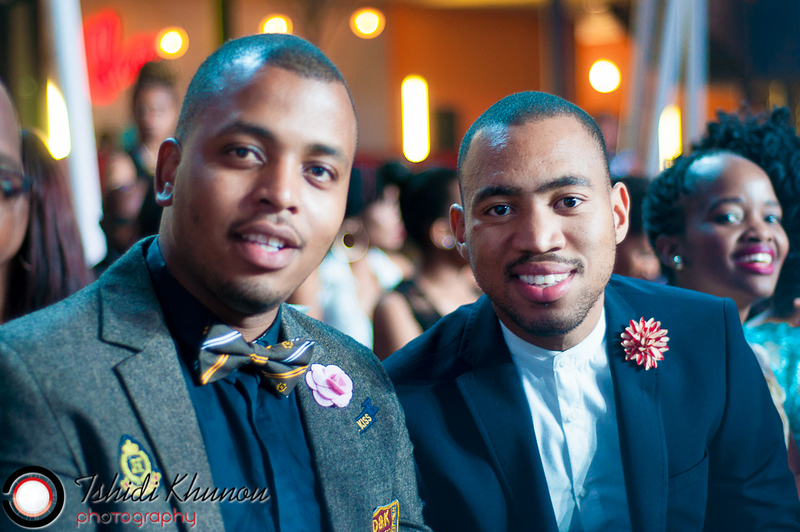 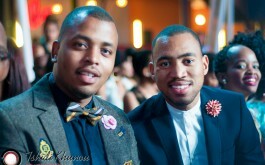 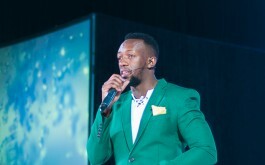 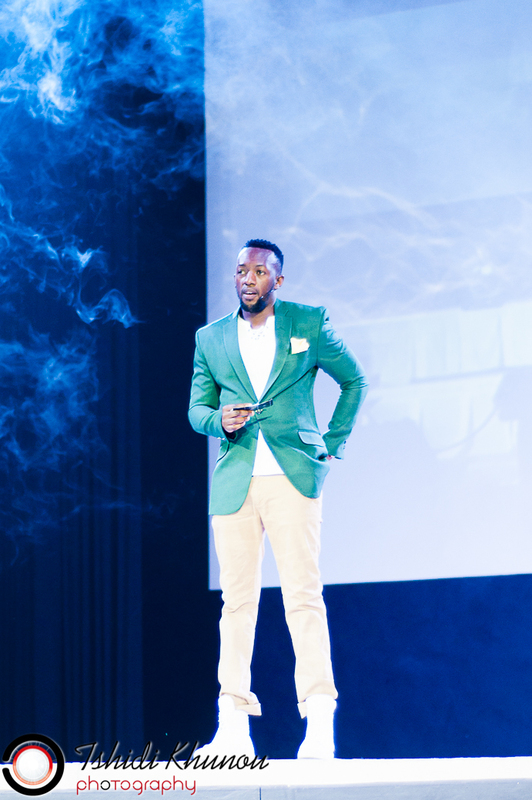 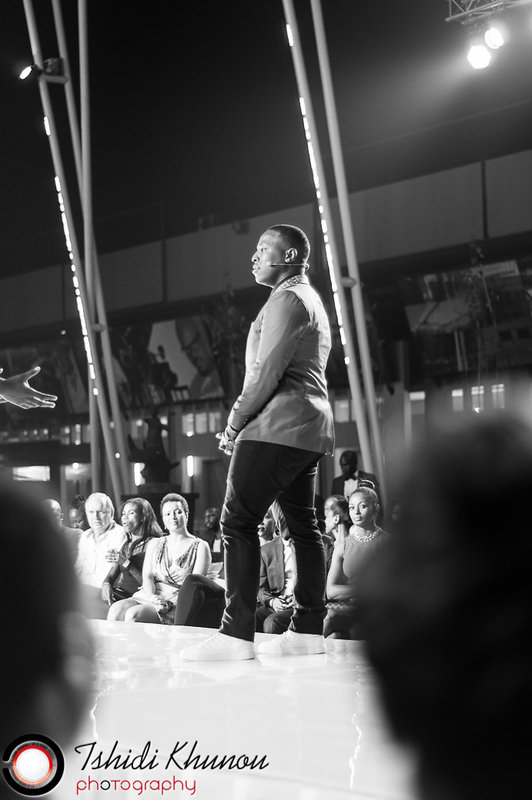 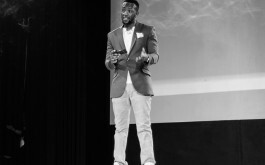 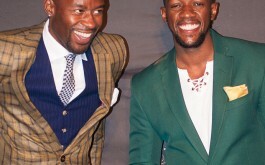 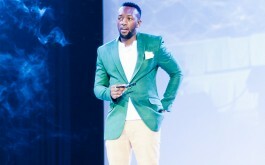 It was hosted by the charismatic Loungo Andre Pitse and former Big Brother contestant and the number 1 rated host of one of CliffCentral shows Oneal Zibanani Madumo. 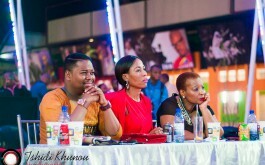 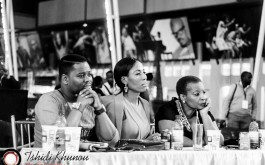 It was the first time that the public was given a chance to vote for their favourite contestant. 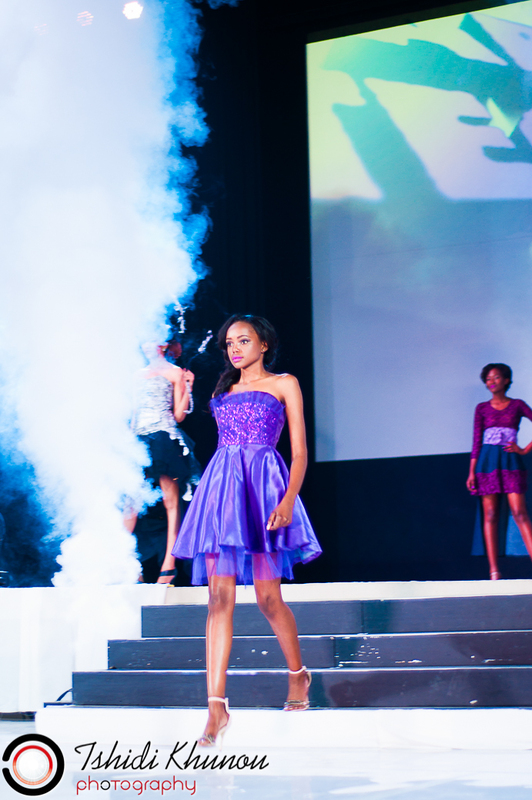 Through a voting system the public will had a rare opportunity to choose top 20 contestants to compete in this year’s pageant. 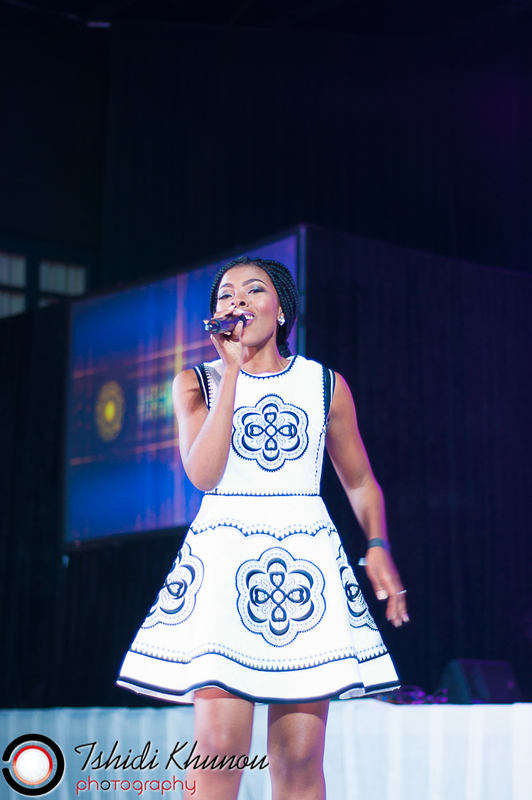 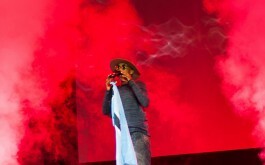 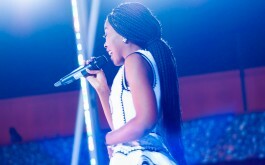 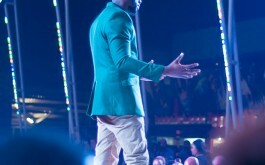 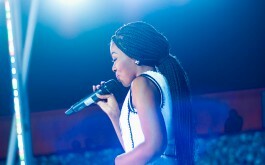 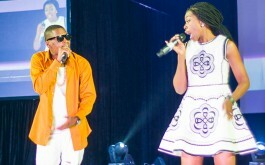 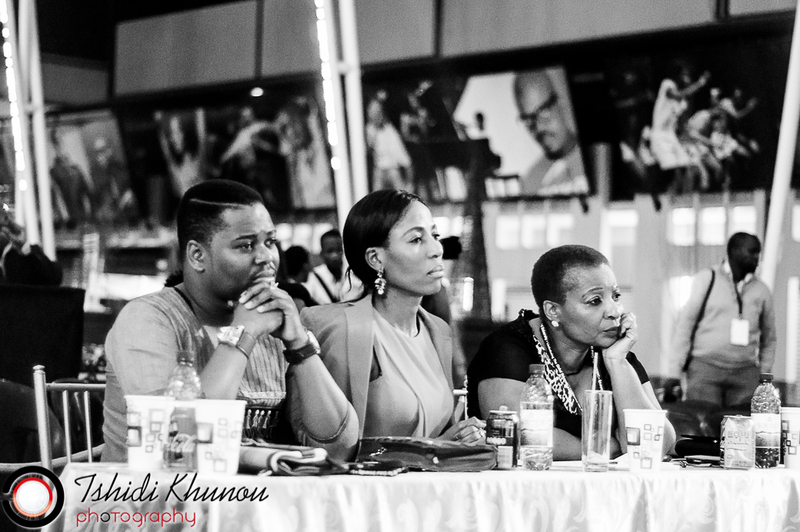 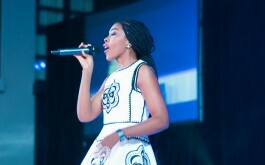 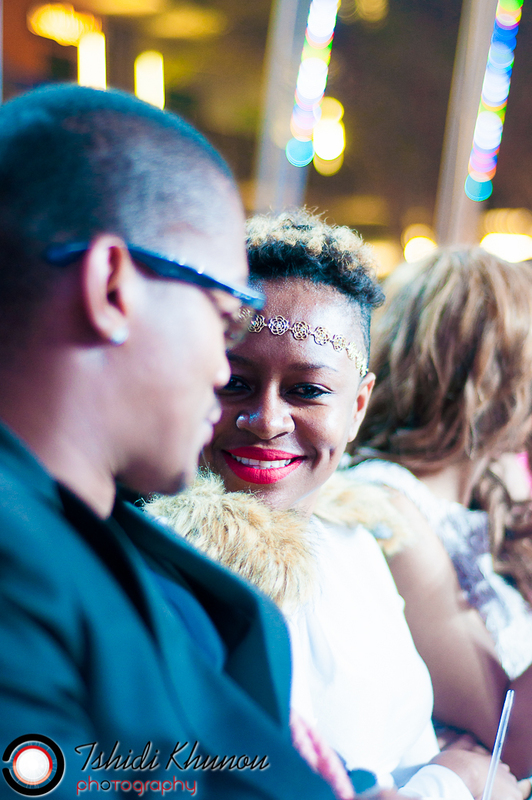 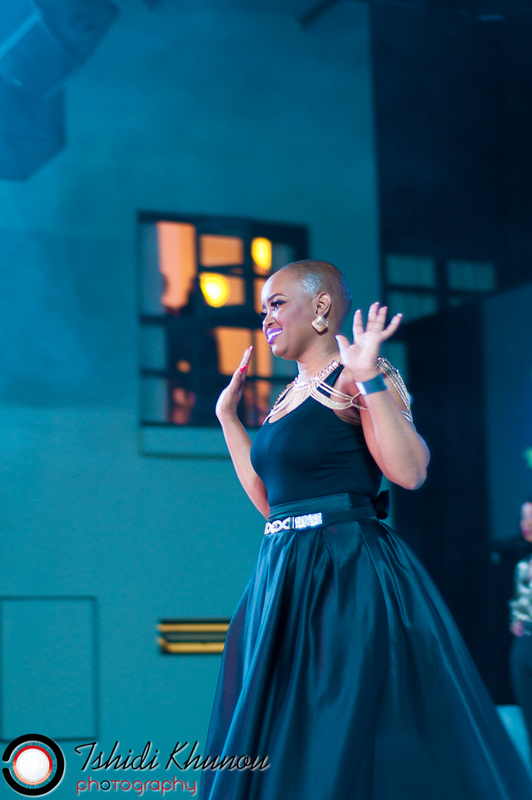 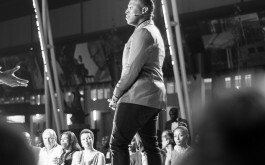 The audience were entertained by Ozi F Teddy, Chef Gustos and the talented Samantha Mogwe who launched her album Transition on the 28th of August.